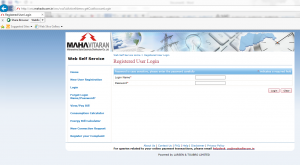 First thing you need to do is register your account and then you can pay the MSEB bill online and also keep track of bill history. 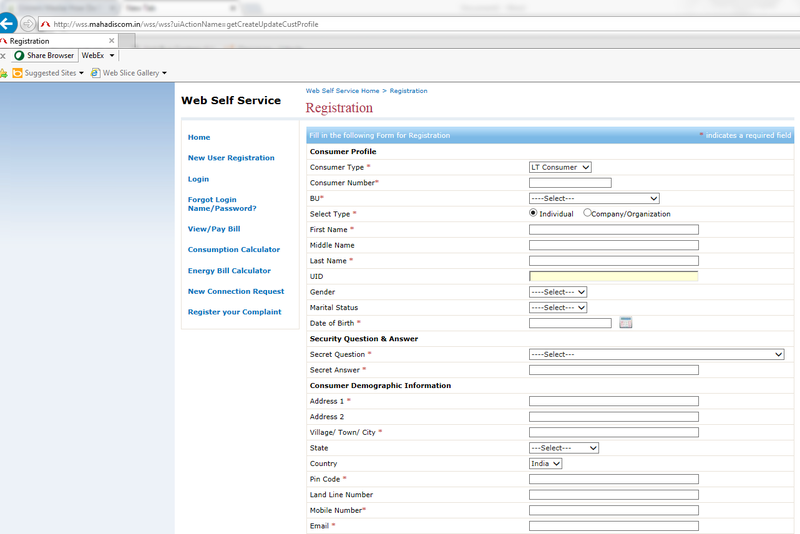 Enter details like Consumer Type, Consumer number, BU (Billing Unit). This information is available on your MSEB bill. Enter password & confirm it by re-entering it. You will see add connection to my account section. Select the consumer type, from the Consumer Type drop-down list. Enter the consumer number in the Consumer Number field. 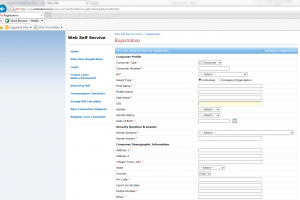 Select the BU (Billing Unit) from the BU drop-down list. Click Add to add the consumer number to your account. The consumer number is displayed in My Account screen. You will see connections added. 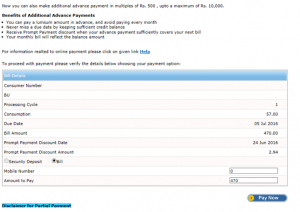 Select a consumer number by clicking radio button in front of it for which you want to make an online payment. Click Payment. 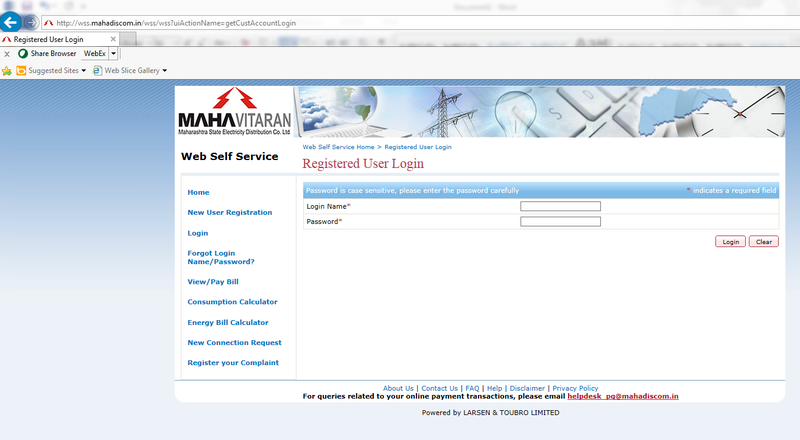 The Make Payment screen is displayed. Enter mobile number and tick check box. 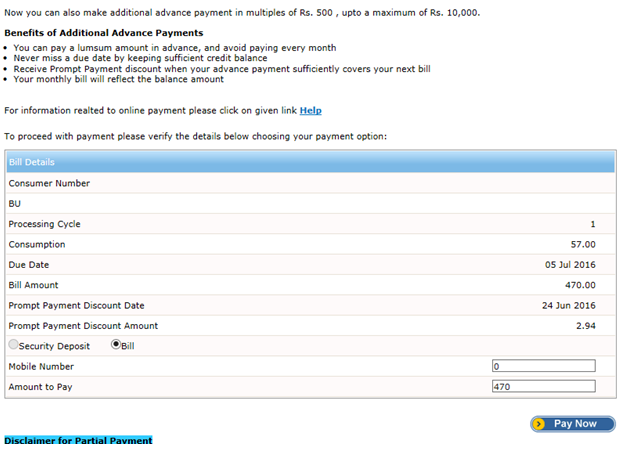 You will be taken to another screen where u need to select Payment option and do the payment. 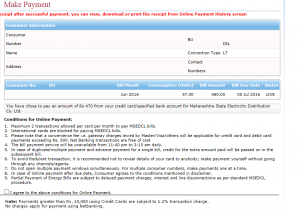 Select consumer account and click make payment button.